Learn more about the educators and institutions in our network. 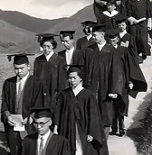 “I consider my time at Tunghai to be the golden age of my life,” Wutien Peng, a retired economics professor and member of Tunghai University’s Class of 1962 recalls. 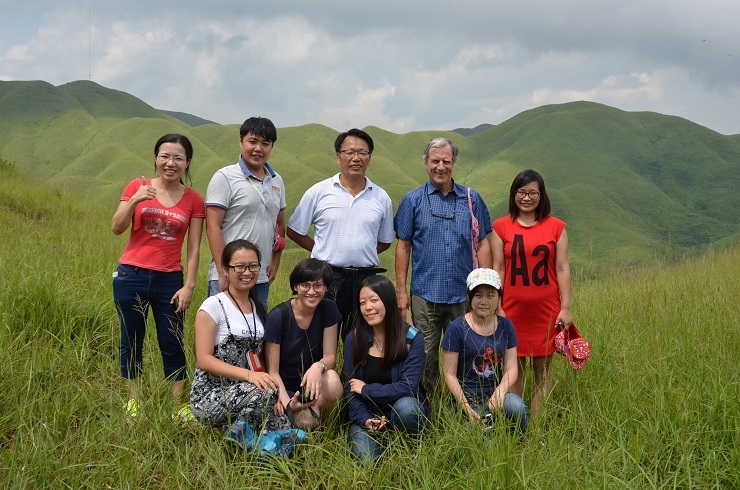 Tunghai’s emphasis on whole person education created a lasting impression on Dr. Peng, one that guided him through his career as an economics professor at the University of Minnesota, the University of Wisconsin, and other institutions. 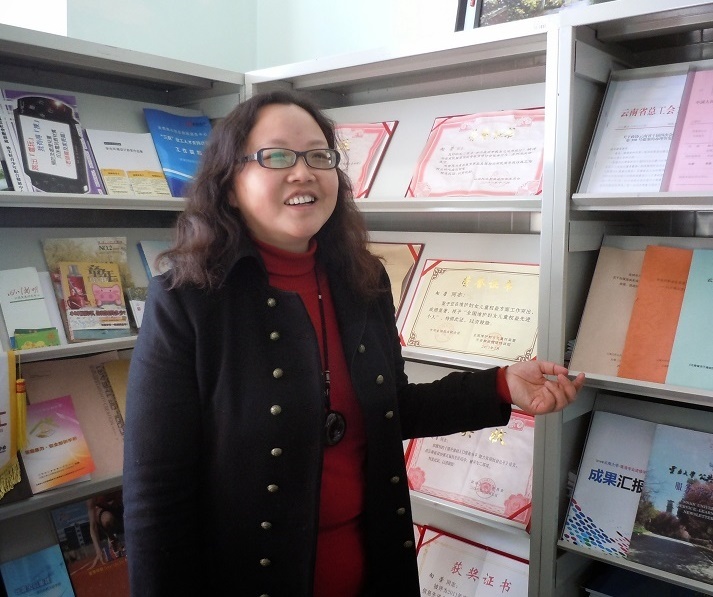 “If there is no United Board, I would have no idea of service learning,” reflected Xiang Rong, an associate professor of social work at Yunnan University. But since she was first introduced to the concept by Birgit Linder, then serving as the United Board’s China/Hong Kong program director, Dr. Xiang and her colleagues have made service learning a key part of their social work curriculum. 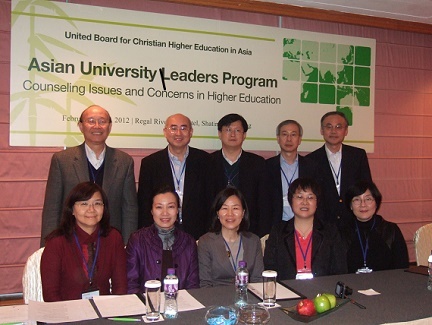 When Soonhae Hong and Misoon Won, professors at Seoul Women’s University, participated in the 2012 Asian University Leaders Program, they were able to “feel the fellowship” that came from discussing shared responsibilities and educational philosophies with other Asian faculty and administrators. Dr. Shin Chiba chairs the Department of Politics and International Studies at International Christian University in Japan and is a former United Board trustee. In a 2014 interview, he shared his perspective on peace studies in the East Asian context. China is now part of an international drive to safeguard intangible cultural heritage – the wealth of cultural knowledge and skills transmitted from one generation to the next – and this opens exciting possibilities for educators and researchers in ethnography, history, religious studies, and other fields. 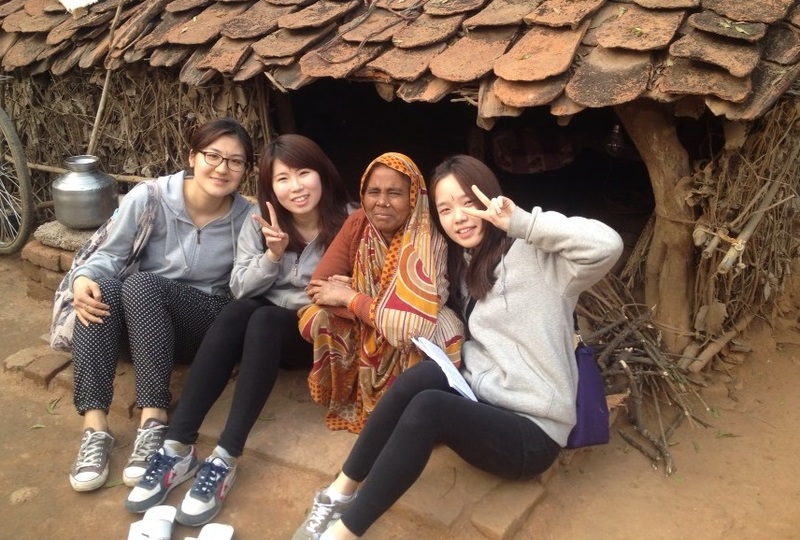 When students at Seoul Women’s University (SWU) broaden their perspective from Korean women to Asian women, they encounter new possibilities for understanding the impacts of globalization and for serving as peacemakers. 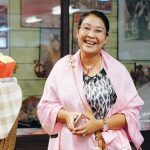 That idea guided Dr. Gui-woo Lee as she and her colleagues designed the elective course “Women for Trans-Asian Peace,” with the support of a United Board grant. 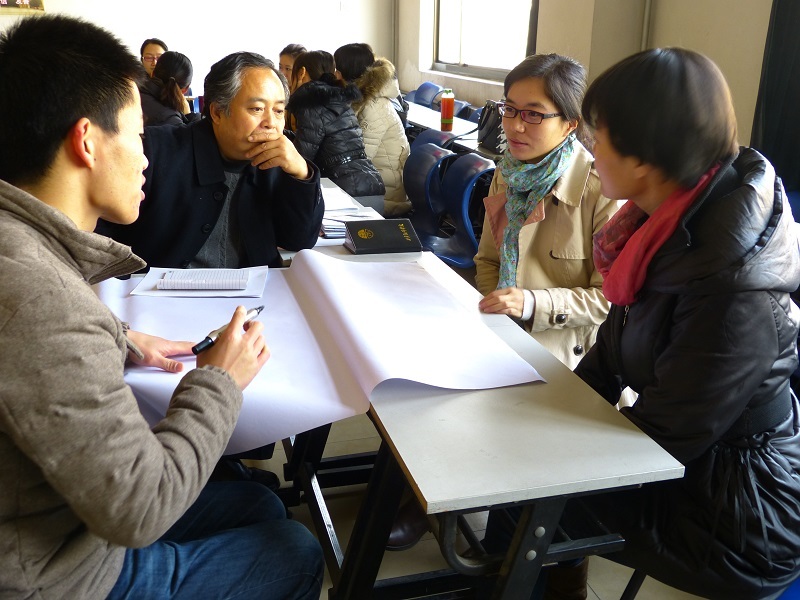 Mainland Chinese universities are responding to the government’s call to “build up a strong team of social workers to help in the development of the harmonious society,” by developing bachelor and master of social work degree programs.